Ever wonder how workflows are implemented in other repositories? Do you have a suspicion that there might be a perfect tool for your specific type of content and problem out there, but you haven’t found it yet? Or maybe you are just building a workflow and would like to see how different tools fare in a specific task like file format validation? iPRES2019 has the right session for you and needs your input! While you are working on your iPRES 2019 proposal, the organisers of the conference are planning to organize showcase sessions for vendors and digital preservation tool developers, also known as "The Great Digital Preservation Bake-Off". 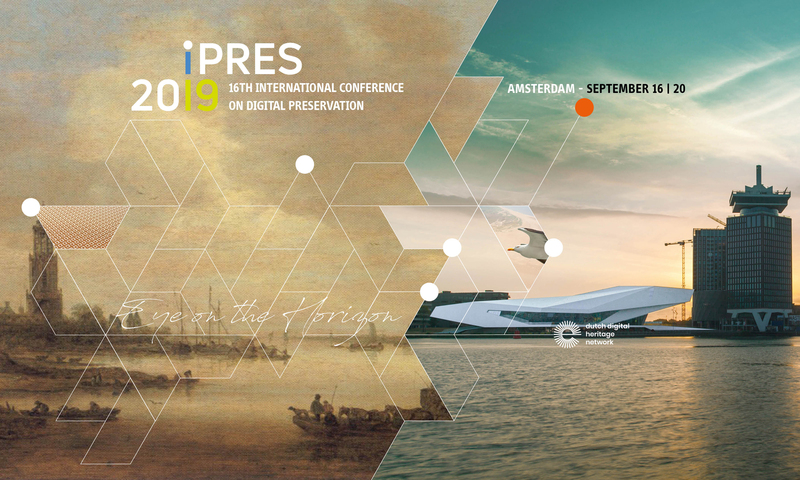 The iPRES 2019 Program Committee broadened the scope of previous iPRES vendor showcase sessions in order to include anyone that develops software tools for digital preservation and can demonstrate workable solutions to the iPRES community.